Camden Fencing Club welcomes beginner and experienced fencers of all ages and members of the club compete at all levels from the youngest age groups to veterans, with a number of our cadet, junior and senior members competing at international level. Most of our Junior members, aged 7-17, are boys and girls who live in and/or attend schools in Camden or adjoining districts. 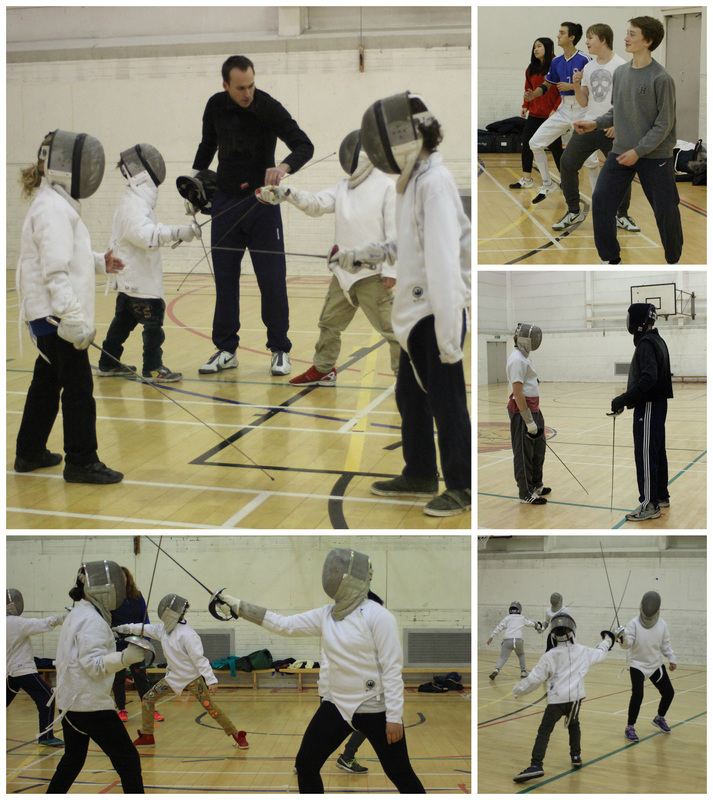 Adult members come from a wide area to enjoy regular fencing and access to experienced coaches. The club opened in September 2001 as a community youth project and became a beacon club in the Camden Sports Academy, which was established as a joint venture between the Local Authority and GLL. In 2012, the club merged with Scimitar, one of Britain's leading senior sabre clubs and now offers a dedicated programme, which is open five nights a week. You can find information about our club policies here.